During my stay at the district Dantewada, I came across a budding photographer called Abhishek Singh Thakur, popularly known as Chunnu with his fabulous snapshots that greatly inspired me to write the blog on one of the oldest temple called Narayanpal. Location:-Narayanpal is located about 43 Km away from the district headquarter Jagdalpur on the way which leads to the great Chitrakot waterfall ( tourism board of Chhattisgarh projected the fall as mini Niagara Fall) in Chhattisgarh. 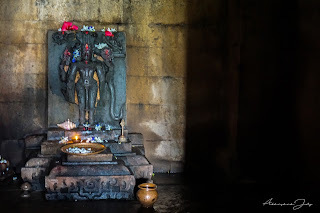 On our way to Narayapal, I was informed by the locals about its historical and mythological importance which fanned my desire to visit the temple even more. We drove for an hour and a half to the west of the city i.e. Jagdalpur and reached the village called Narayanpal. 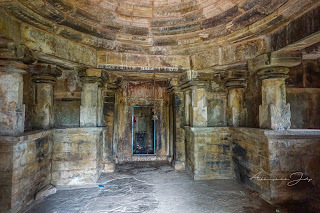 The local resident and a journalist told me that the temple was built around 1111 AD by the ruler of Chhindak dynasty. 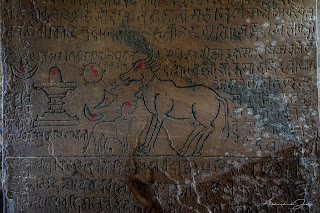 We have seen a couple of rock-inscriptions preserved in the temple even today that describe the area given to Lord Vishnu and some to Lord Lokeshwar as donation/grant. 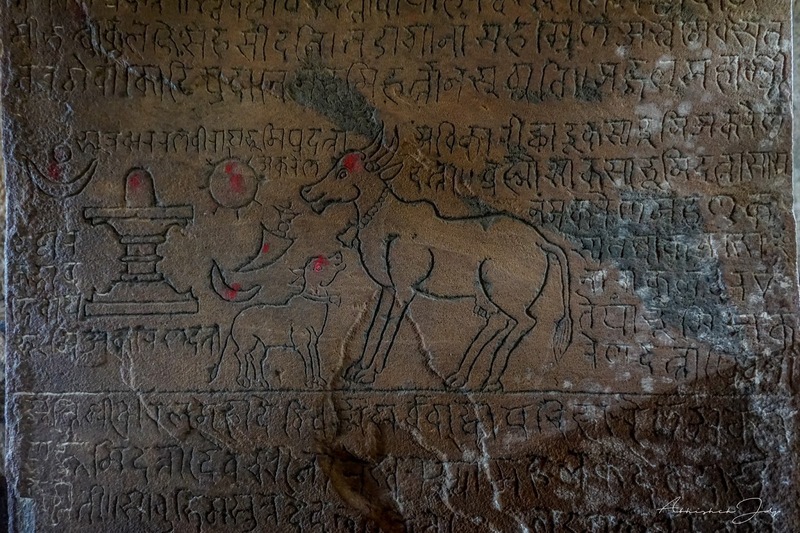 Another fragmentary inscription talks about Lord Shiva as the temple of Rudrashwara in it. Written records say the temple was earlier dedicated to Lord Shiva and later, it was dedicated to Lord Vishnu as the image of Lord Vishnu was placed in it by the subsequent ruler. The temple has an inscription written by Gunda Mahadevi, the mother of a ruler called Someshwar of Chhindak Dynasty. 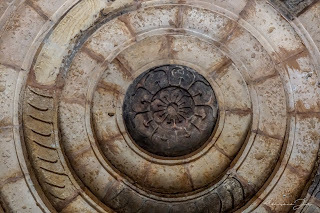 The temple consists of the octagonal pavilion and an adytum with the finest exhibition sculptors. Now, ASI (archaeological survey of India) has declared the temple as the preserving site. 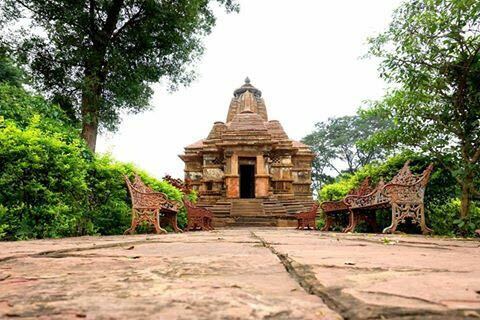 Well, everybody must visit the temple once to witness the marvellous architecture of 11 century. Shuklaji! Please visit Bastar as early as possible.